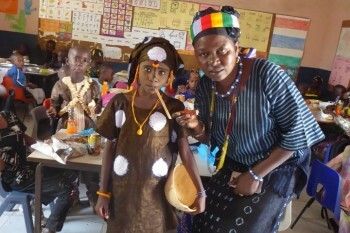 The pupils and staff at Kunkujang Keitaya Annex Nursery School recently celebrated Commonwealth Day. 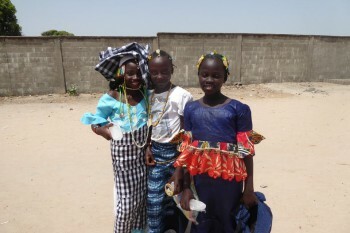 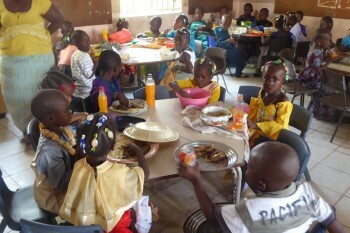 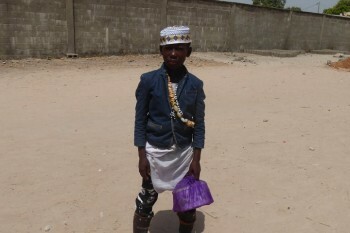 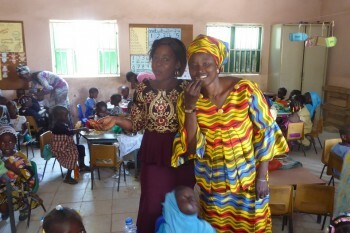 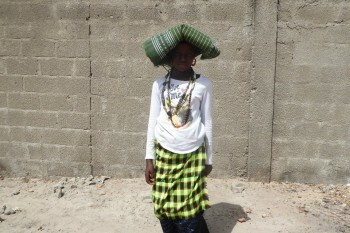 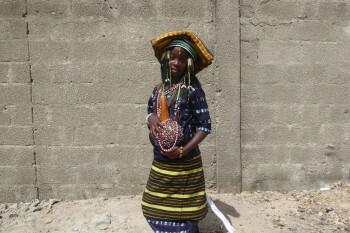 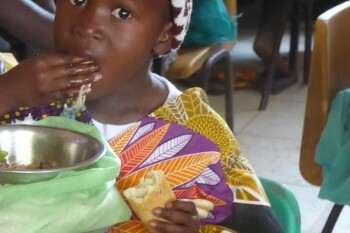 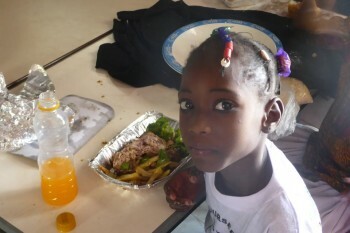 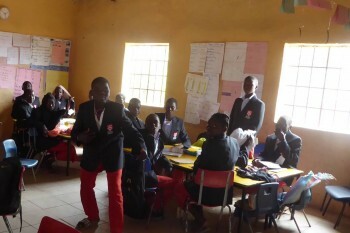 All the pupils came to school dressed up in traditional clothes and had a feast which they brought from home. 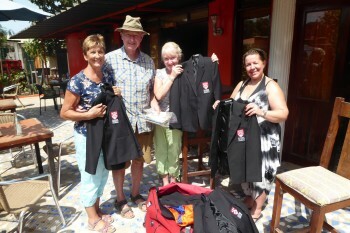 Thank you Ormiston Denes Academy in Lowestoft and Dawn Carver for the donation of these lovely blazers. 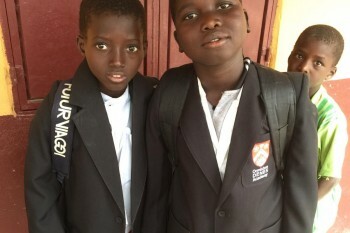 Now being proudly worn every day even in the heat (still complete with their tags!) 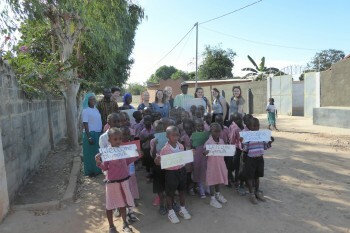 by the Grade 6 pupils at Loumen School. 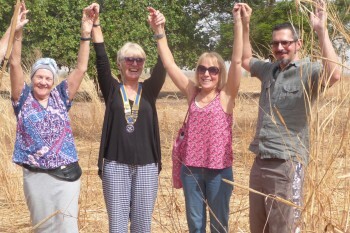 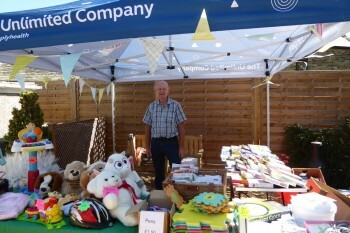 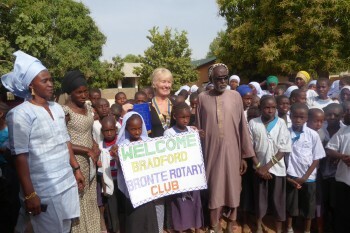 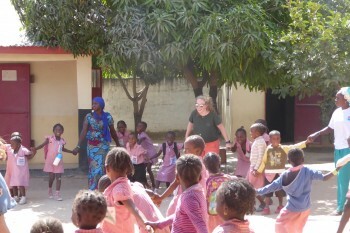 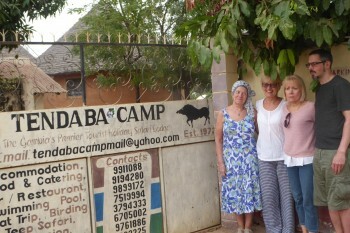 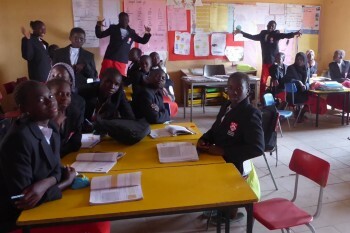 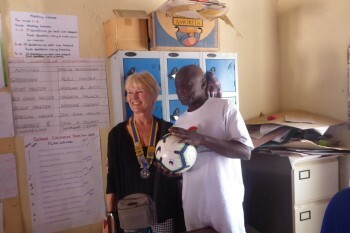 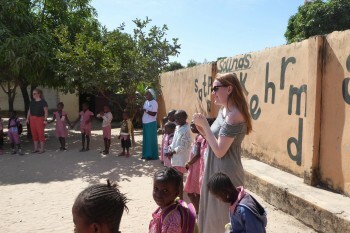 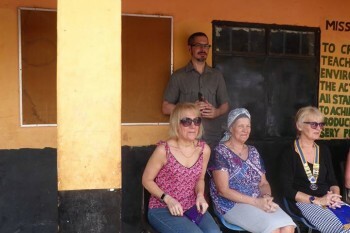 Our friends and supporters from Bradford Bronte Rotary club saw a large chunk of The Gambia outside the tourist area by going to Kumbija and Loumen Schools. 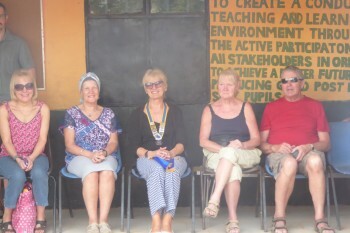 Followed by a big welcome at Jamwelly school and ending with a visit to Tendaba Camp. 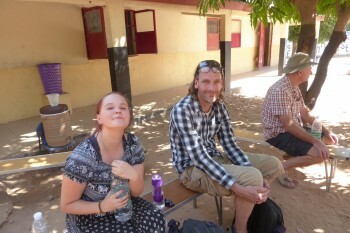 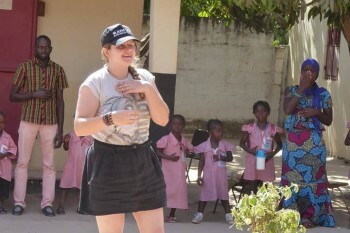 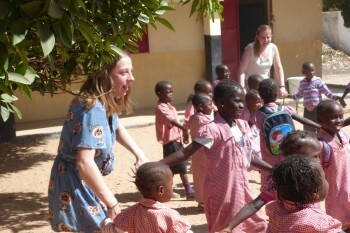 Students and staff from Plymouth University spent an informative and fun morning at our school in Nemasu. 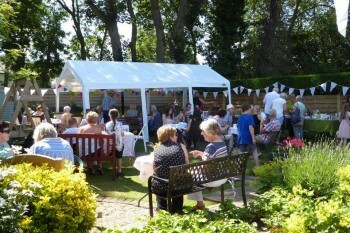 Every year Anne & Steve Worsman let us loose in their wonderful garden for their annual garden party in aid of the Gambian Schools Trust. 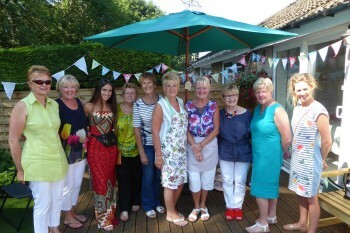 Not only do we raise a significant amount of money for the trust but just as importantly we get to eat lots of cake!